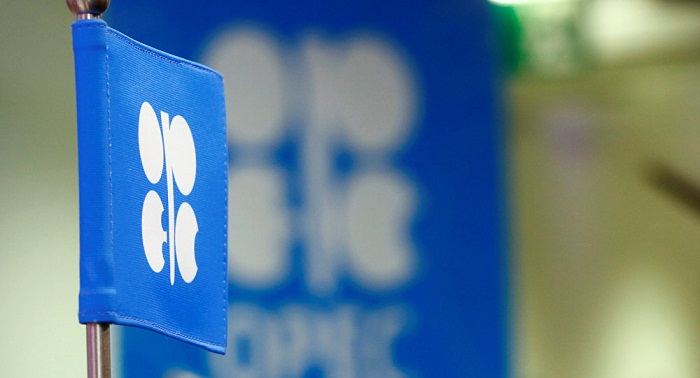 OPEC spare capacity fell below 1.4 million barrels per day (b/d) in September, the lowest level since December 2016 when global oil inventory levels were much higher, the US Energy Information Administration (EIA) said in its October Short-Term Energy Outlook (STEO). "In June, members of OPEC, along with Russia, agreed to increase oil production levels to the original crude oil production target set in November 2016," said the report. " In the third quarter of 2018, OPEC members (other than Iran and Venezuela) increased crude oil production by more than the amount that crude oil production in Iran and Venezuela declined." However, according to EIA, recent price increases indicate that oil market participants have concerns about the ability of Saudi Arabia, other OPEC members, and Russia to continue to offset expected further production declines in Iran and in Venezuela.